Below are our current special offers. To book simply click the image and you will be direted to the online booking page. From £99.00. Surprise your partner with a luxury break at Buckatree Hall Hotel. Our 1 night package is a special valentines promotion for 13th, 14th, 15th, 16th or 17th of February. Accommodation is provided in one of our standard double rooms, or, why not upgrade to one of our feature rooms? (subject to availability and supplements). Your room includes rose petal sprinkles on the bed and a box of chocolates. A full English breakfast is served in the morning. Dinner is from our special valentines menu and is included in the rate. Click HERE for details. 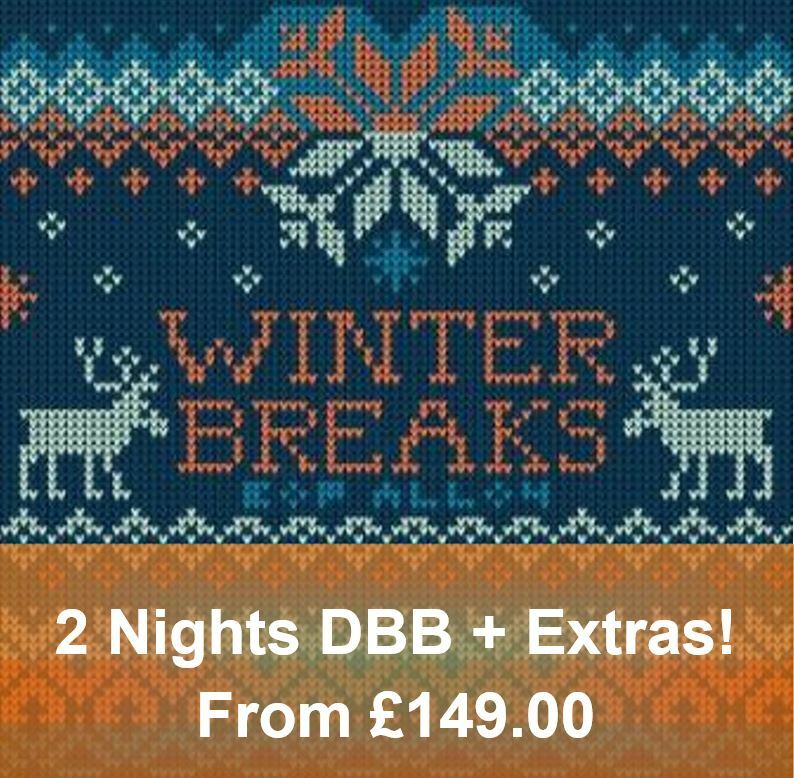 Our 2-night break start from just £149.00. Your romantic dinner is included on either the first or second night with a glass of chilled Prosecco. (additional dining charged as taken). Minimum 2 night stay. Valid all year round. To check availability or to book a one night stay click HERE. To check availability or to book a two night stay click HERE. From £129.00. Situated at the foot of one of our counties most distinguishable landmarks, the Wrekin Hill, your walking break will be both memorable and breathtaking. Carding Mill Valley and up to the highest point of the Long Mynd is a must for visitors to Shropshire. Church Stretton is approximately 30 minutes from our location, more details can be found here. This package includes an evening meal from our promotional menu on the first or second night of your stay (additional meals charged as taken), accommodation in one of our superior double or twin bedded rooms (upgrades also available) and a full English breakfast both mornings. In addition, a packed lunch for 2 adults on the second day of your visit is also provided. To check availability or to book a one night stay click HERE.